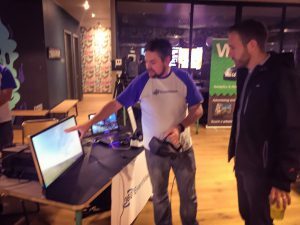 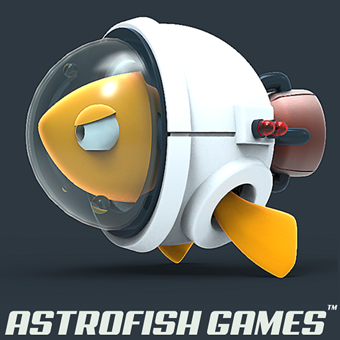 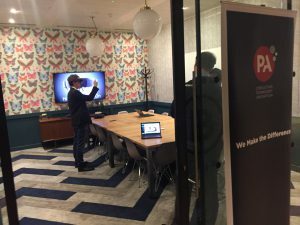 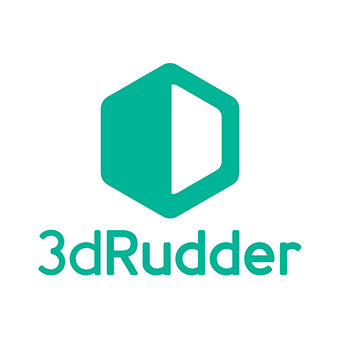 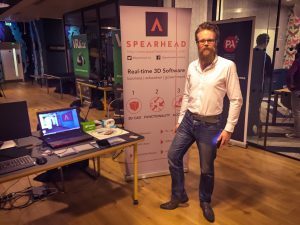 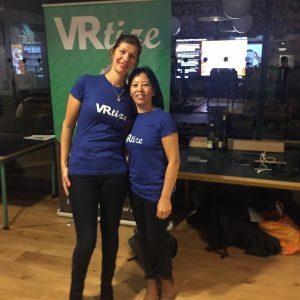 We wanted to find an event that had a focus on VR (and AR/MR) from a business and commercial point of view rather than from just focusing on the gaming side (we love VR gaming too, but there are lots of events and meetups focused on it already). We couldn't find one, so we decided to grab the bull by the horns and get one started. 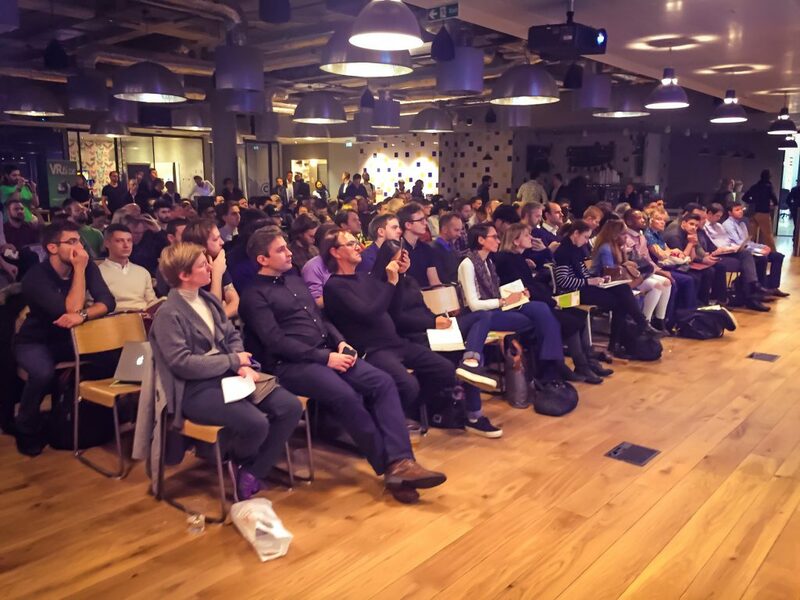 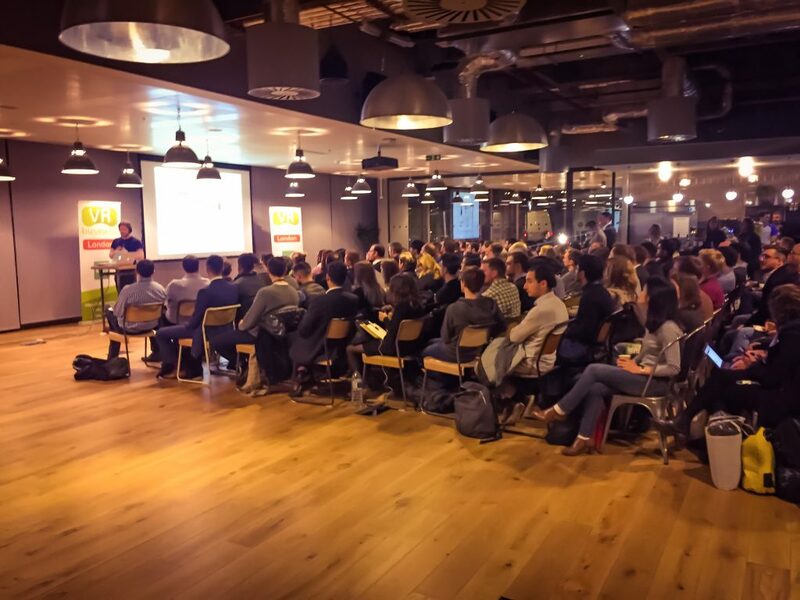 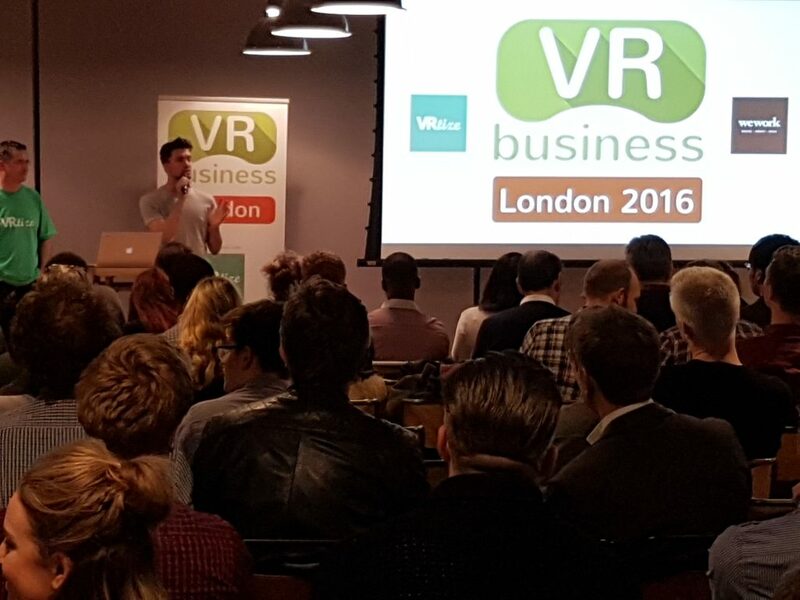 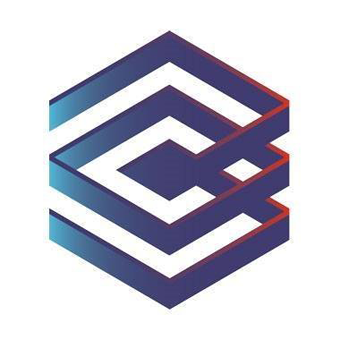 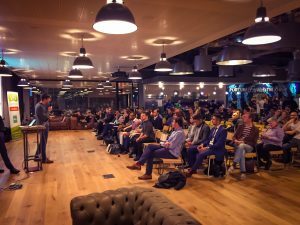 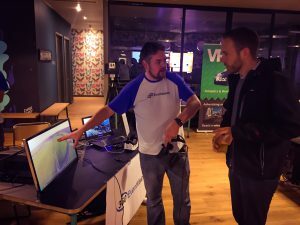 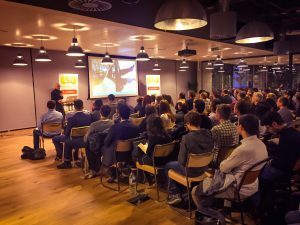 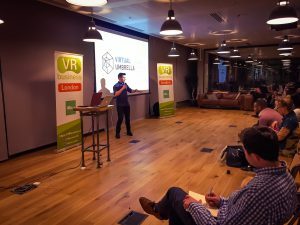 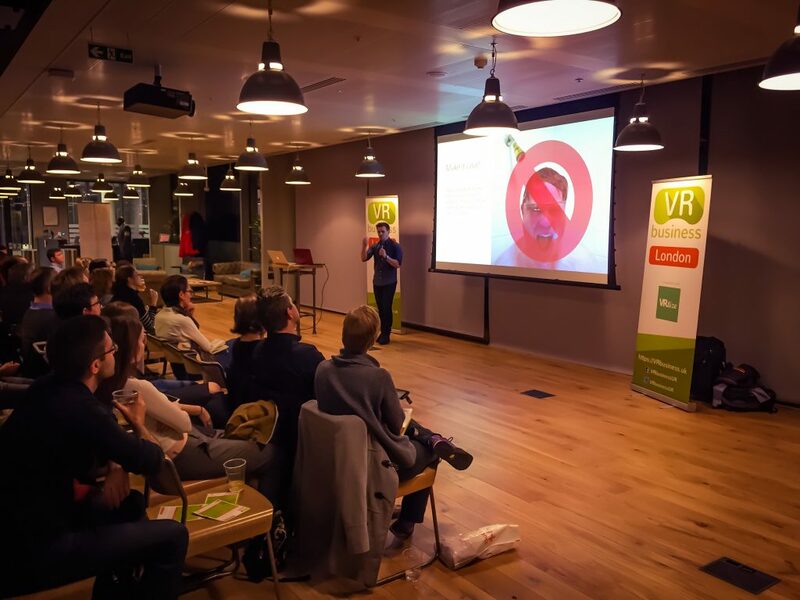 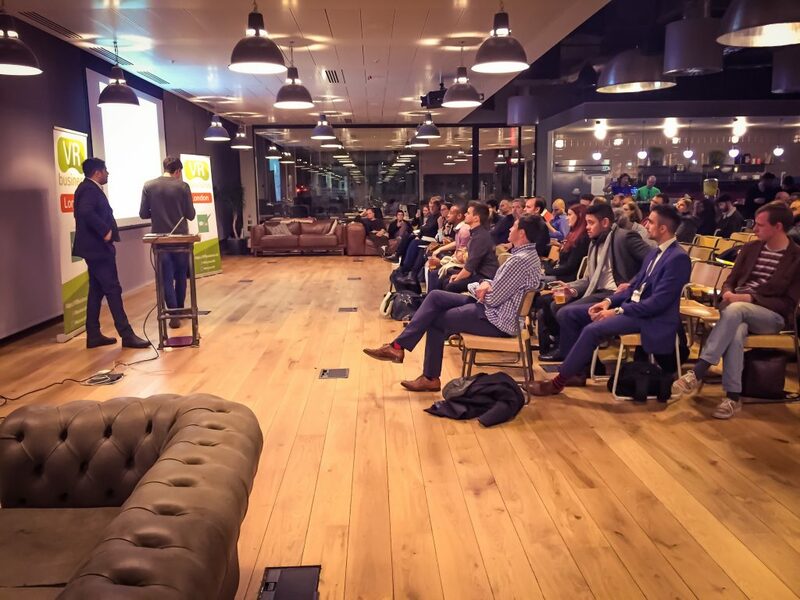 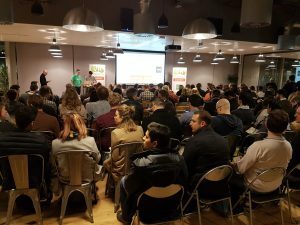 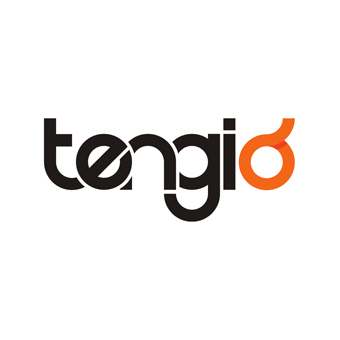 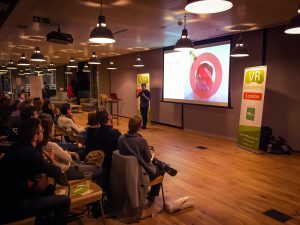 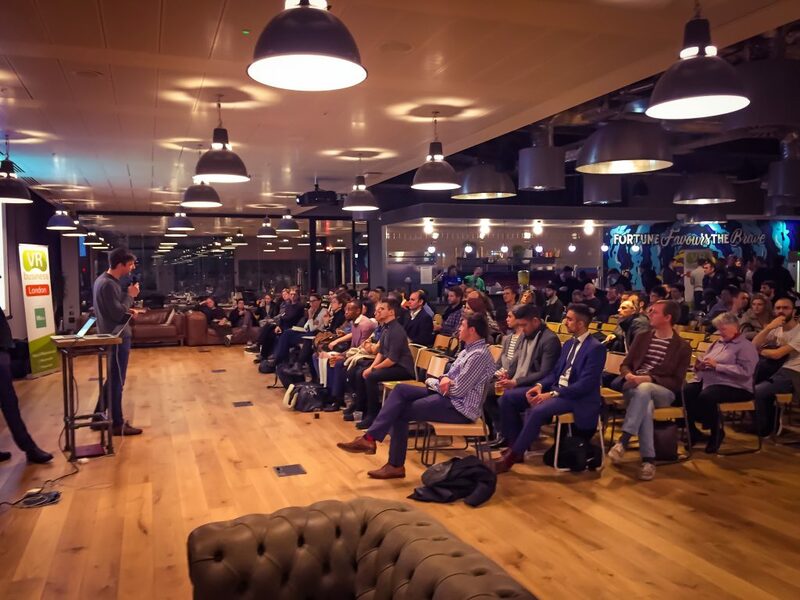 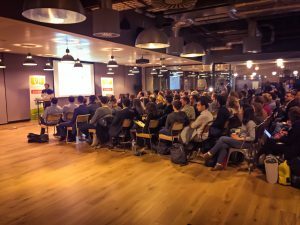 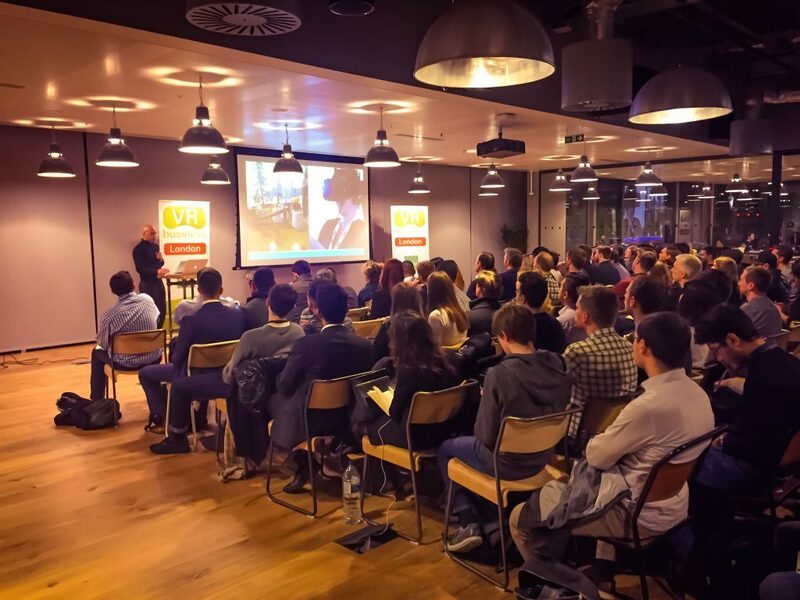 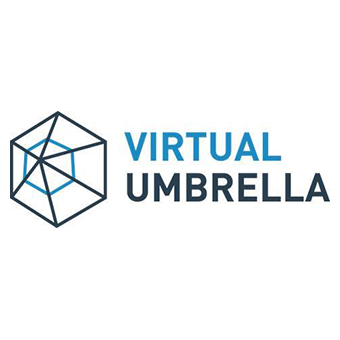 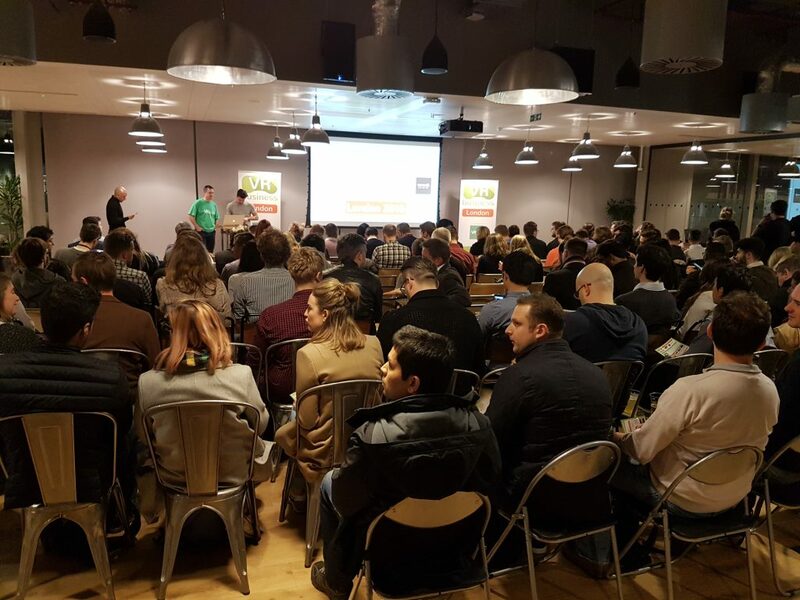 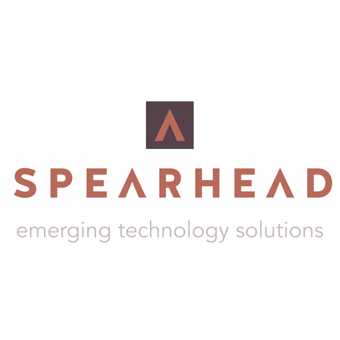 The event is organised by the Virtual Reality Business Meetup group in conjunction with the London Virtual Reality Meetup group and will be an opportunity for a select group of organisations to showcase their VR products and services along with networking. 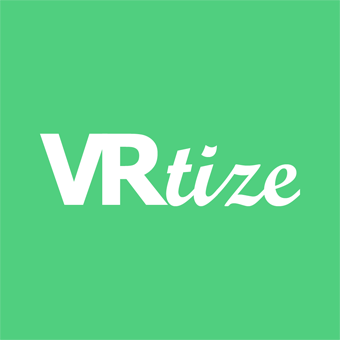 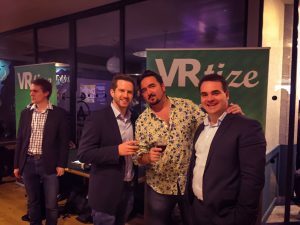 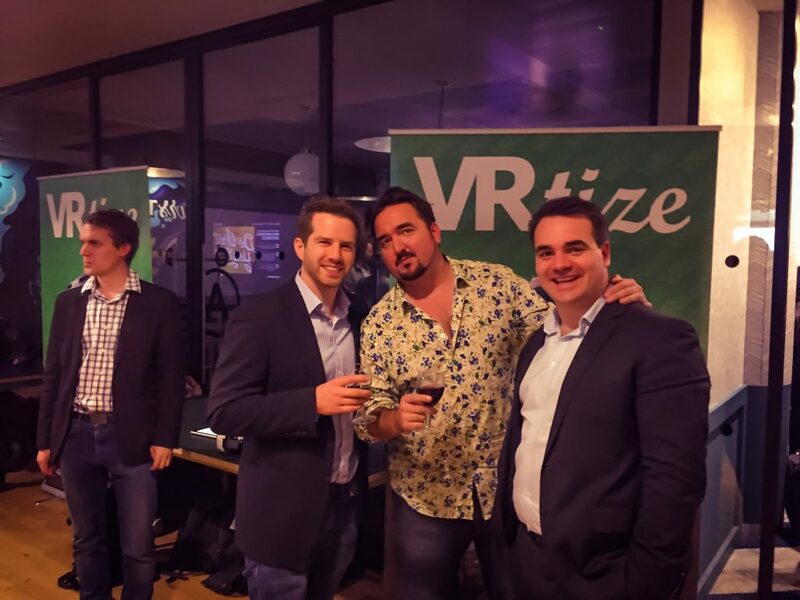 ... and we have free beer, cider and wine courtesy of our awesome sponsors VRtize and WeWork. 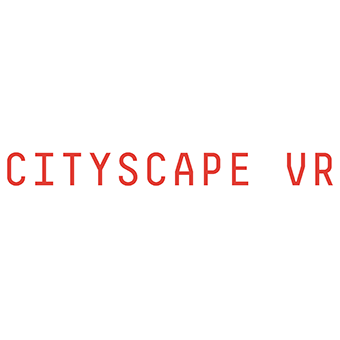 Please be advised that this event is 18+ only. 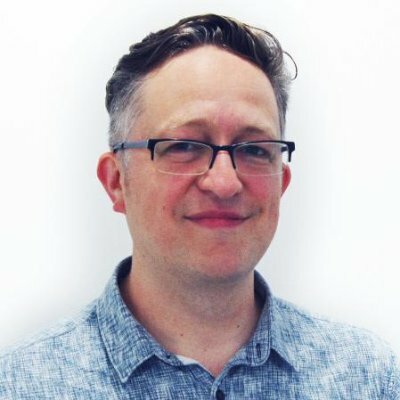 Any persons under the age of 18 will not be permited entry. 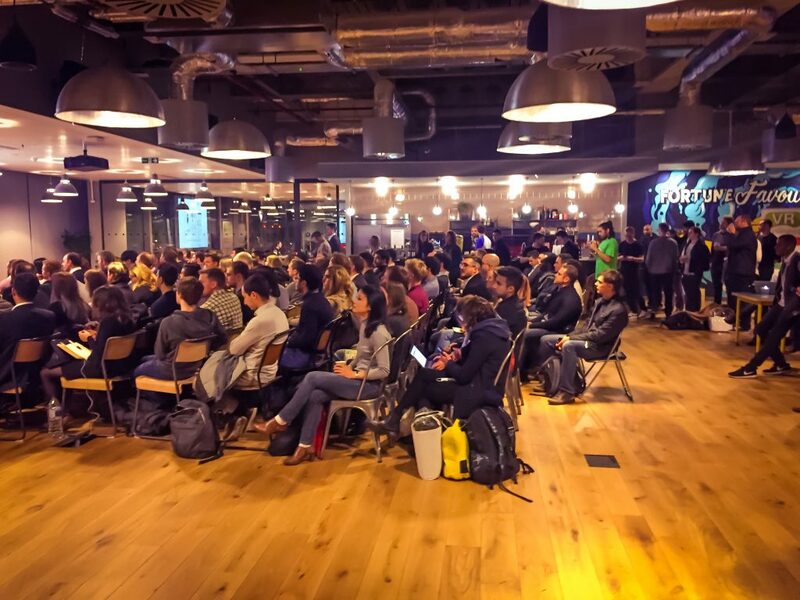 Important: You must register for your free ticket to this event or the host venue will not permit you entry. 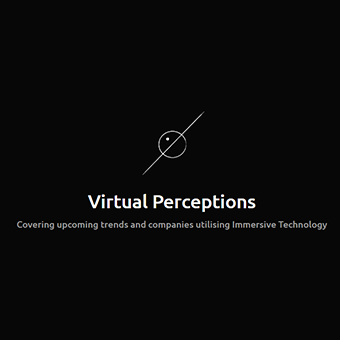 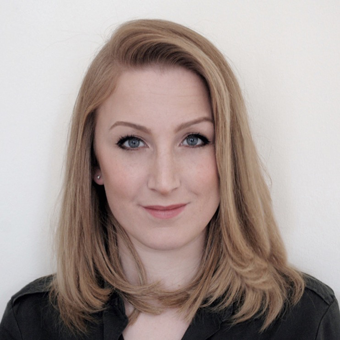 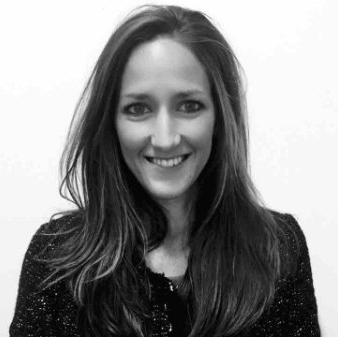 Talk: "Talent Shortages in VR"
Talk: "VR and AR in the fashion industry"
Leigh Garland, Co-Found & Director of Praxis - Studio Zero Ltd, will discuss why history tells us never to bet against the web, and VR should be no different. 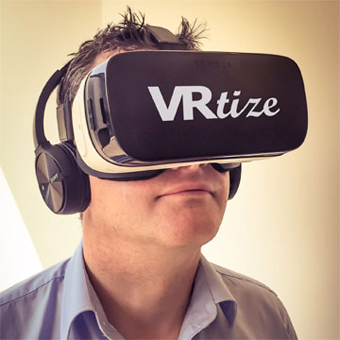 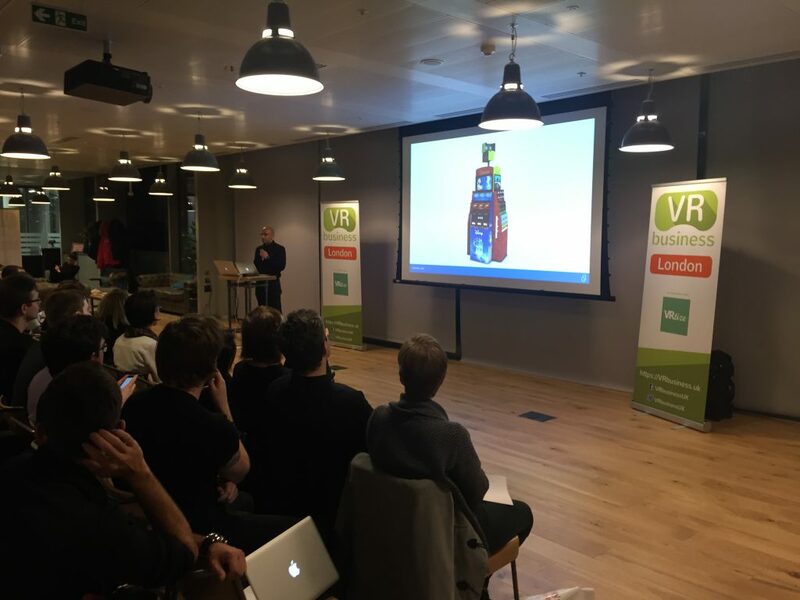 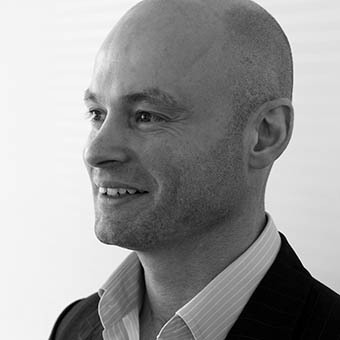 Talk: "Process Innovation: Driving business transformation with immersive visualisation technologies"
Mark is one of the founders at VRtize https://vrtize.com who are building an Advertising and Analytics Platform for Virtual Reality. 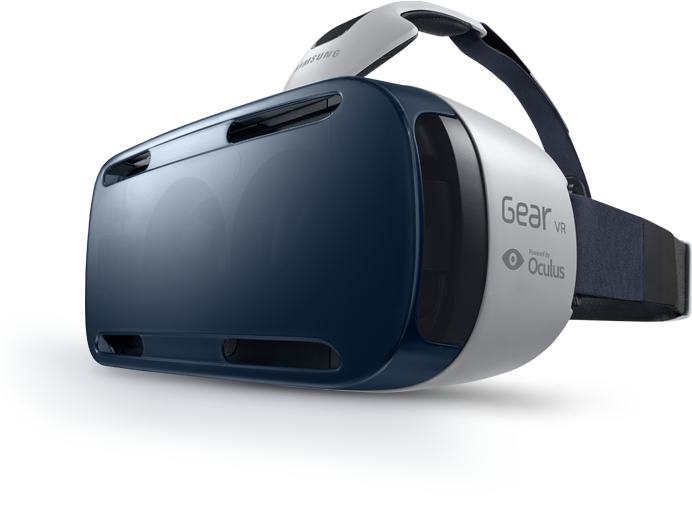 Mark absolutely loves VR and doesn't want to see it damaged by bad advertising. 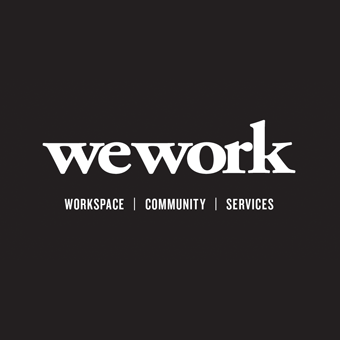 WeWork is the platform for creators. 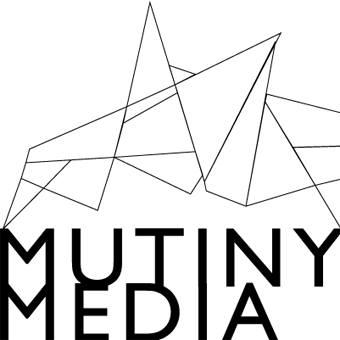 We provide the space, community and services you need to create your life’s work. To learn more send an email to [email protected] or call 0203 695 4926.